SEKO Logistics is investing in a new flagship air freight and omni-parcel services facility close to London Heathrow airport to meet increased cross-border demand. The move comes as SEKO’s revenues are set to top £100m in the UK in 2018 for the first time. With Heathrow’s expansion gaining Government approval in June as well as the UK aiming to double its export business to £1tn by 2020 – and alongside Britain’s place in the world’s top five importing countries – SEKO says Heathrow will become an even more vital gateway for a plethora of new cross-border trading opportunities for both British and international businesses. 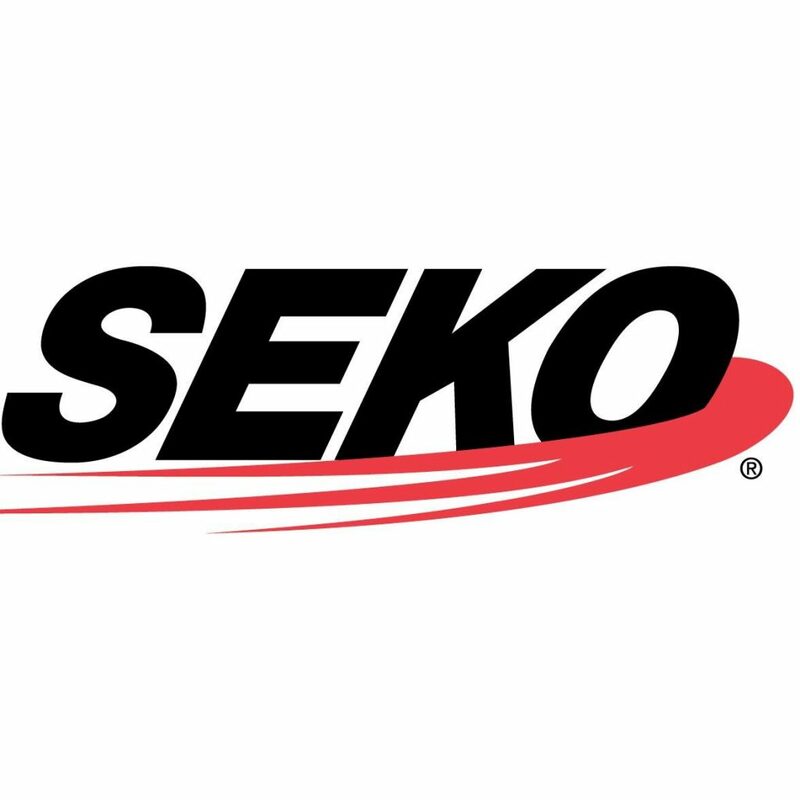 Moving into the new 22,000 sq ft purpose-built location in Egham this month is part of a £5 m-plus commitment by SEKO to support its customers’ international shipment volumes, which it says includes the rapid expansion of pureplay e-tailer business from the UK to Australia, New Zealand and the U.S. The new site provides additional capacity to manage new business from British brands attracted by SEKO’s hybrid logistics solutions offering fulfilment, forwarding, cross-border eCommerce and its award-winning supply chain software.